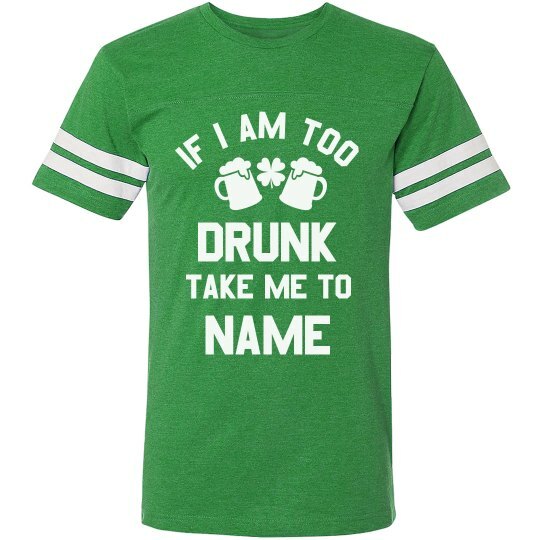 Customize this funny drinking tee to wear on St. Patrick's Day. Add the name of your bestie so that if you two get separated from each other while you're out partying, everyone will know where to take you! 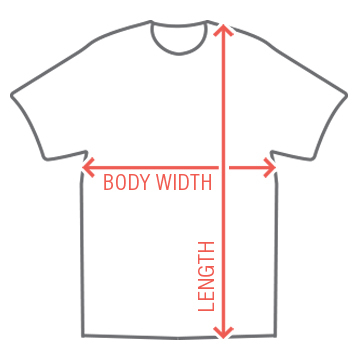 Scope out the matching version for your bestie to wear.